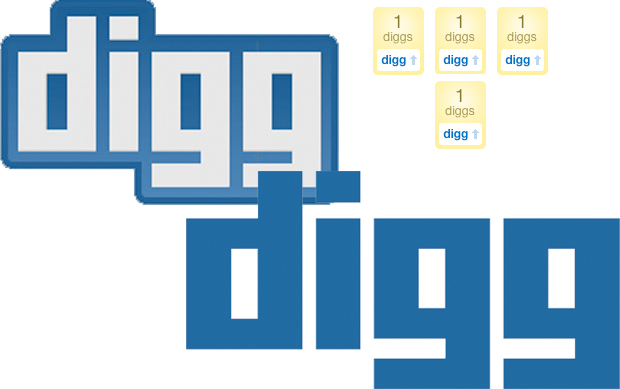 Last night, social news aggregator Digg.com sent a message to its publisher community confessing that its recent site redesign had got off to a “bumpy start.” That’s a pleasant way of describing the huge backlash the service has seen from its users. How has the service actually fared since undergoing its makeover? Of course, redesigns for popular services often face backlash. When Facebook redesigned its site last year, the makeover was met with widespread criticism. One thumbs-up thumbs-down poll of nearly 800,000 Facebook users found that about 94% disliked the new layout. And when Microsoft launched the now-infamous Windows Vista, critics universally panned the “upgrade,” with the vast majority of users sticking with XP. However, for a true platform–a social network as large as Facebook, or an operating system as dominant as Windows–most users are unlikely to switch to a different service due to objections over redesigns. They have too much invested in sticking with it. But Digg isn’t the only fish in the sea: There’s a slew of services out there that serve as a worthy replacement, such as Reddit. Are the site’s users patient enough to wait for improvements and bug fixes? Still, news isn’t all bad for Digg. While its traffic numbers have taken a big hit in the last month, it hasn’t yet caused a spike in traffic for Reddit, which has tried to capitalize on Digg users’ anger. Visits to Reddit have only increased 2.6% during that same period, suggesting users may one day dig Digg again.